Traditional home fuels just keep going up and up in price, and they are also costing the earth, as we know. Biomass pellets are renewable energy. That is, the trees they are made from are replaced with new ones within a decade. These growing trees absorb all the CO2 that the burning biomass produces, making the fuel carbon neutral. When you burn biomass, you are putting no additional carbon into the atmosphere. Better yet the government pay you a rebate on the energy you produce every day by burning biomass pellets. 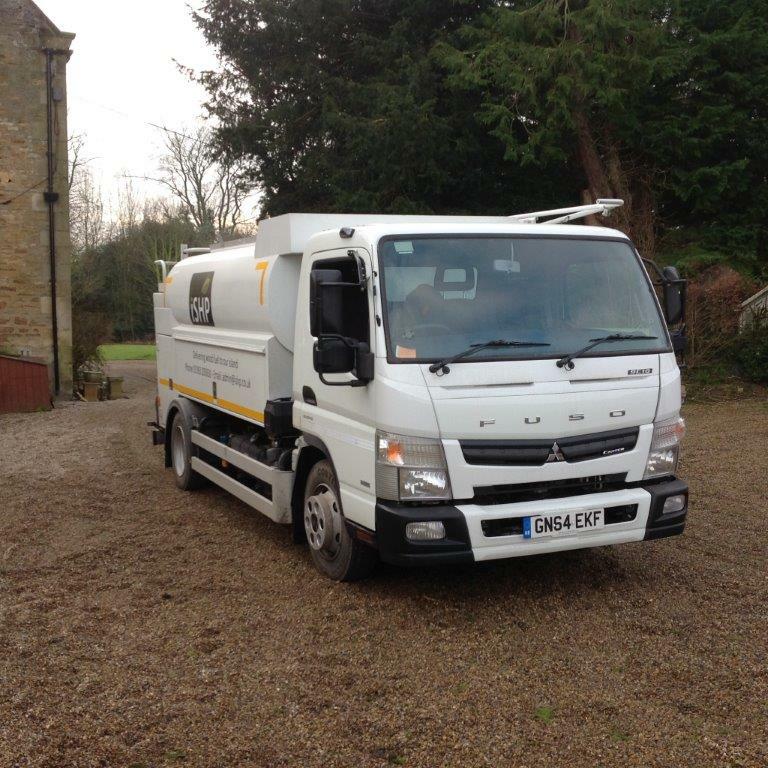 Bulk Blown Biomass Deliveries Available in our own Specialist Vehicle please contact the office for a quote on 01422 646839!